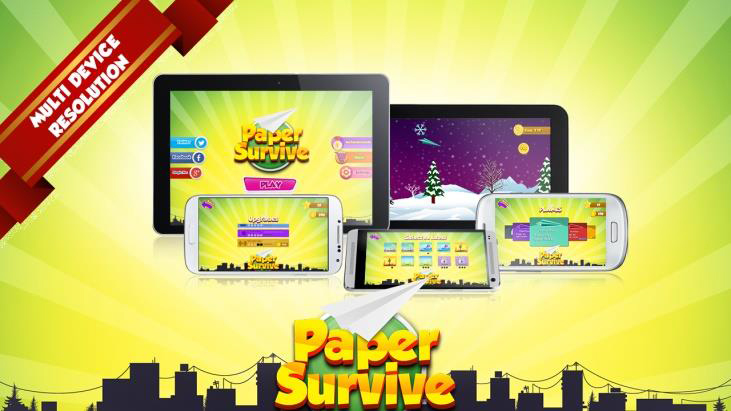 A wonderful celebration of our childhood memories – Paper Survive is a paper plane based game designed to take you back to your childhood. 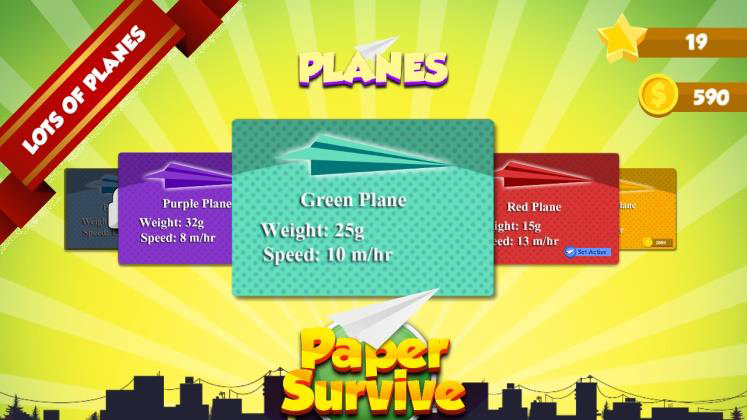 This game will allow you to fly through the world with the help of a paper plane by tapping your way on the screen through different environments by collecting various boosters on your way through and avoiding several obstacles. 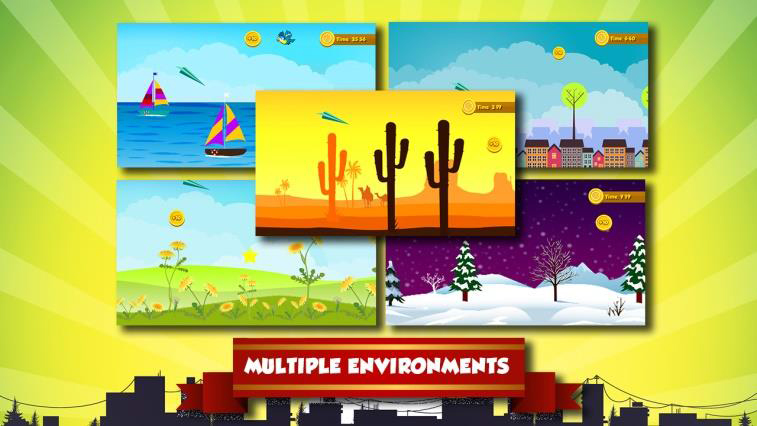 The multi-level game is designed to give you a seamless user experience while you cherish your childhood memories. 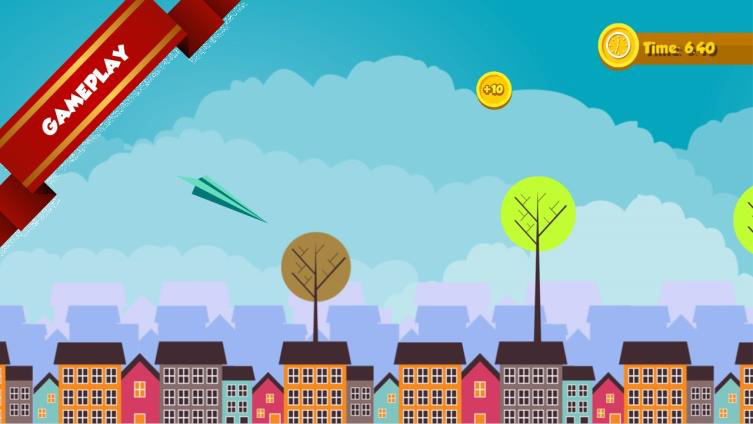 So if you had an awesome childhood, download the game now and relive your favorite pastime.